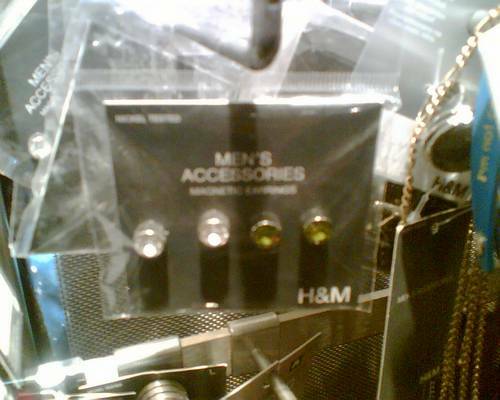 Daaamn, I was soooo close to buying one of these “men’s accessories” a.k.a. 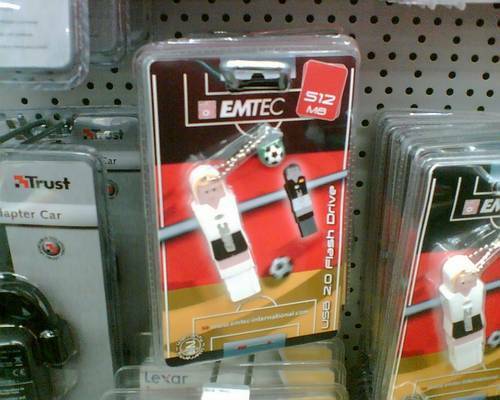 fake magnetic earrings. Hahahaaha….oh well…. 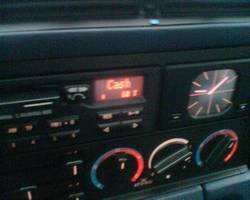 Ok, now, serirously: what they lack here in Germany is DECENT MUSIC on the radio. You hear me? DECENT! Which means anything but Eros Rammazotti or German Pop or all this other crap as played on the radio. I just can’t stand it. 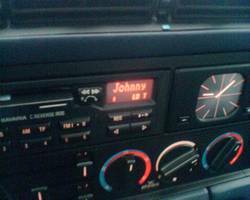 So the other day, they were playing Johnny Cash on the radio. Listening to Johnny Cash is like eating those Cheese Burgers at Java House. You just wish it never stops..
Tell u what: here in Norddeutschland, the ONLY station you can tune into is the one of the British Forces (British Forced Broadcasting Service, BFBS). John Peel, pls come back & bless us with “something I haven’t heard before”. H&M is helping breed them hiphop wannabees…why oh why didn’t you buy those cute magnetic thingies? all the bling…ahhhh i couldnt resist!